Last month on November 20 i found a vulnerability in Linkedin which is PHP Injection due to bad filter. 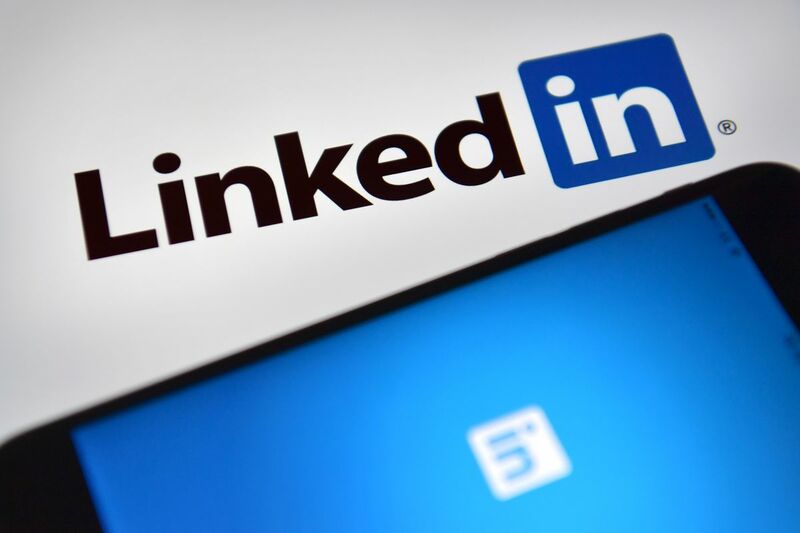 The vulnerability exists in the endpoint : https://www.linkedin.com/voyager/api/feed/shares?action=create which is the scope of creating new post. With a modified value of the variable : url - The "url" variable is the SRC attribute of the uploaded image. Modify "url" value to remote PHP file hosted outside linkedin. That so attacker can get user's details soon as the image will be clicked. Two days after on Nov 22, i escalated the vulnreability to steal linkedin users credentials by using WWW-Authenticate , so i pinged Sanjay telling him about the what i'm capable of. But again Sanjay said that it requires user interaction, they believe this does not represent security vulnerability. after that he tested on Microsoft Edge. soon after he pinged high level employees at Microsoft and Linkedin. Strange right!! i told Tom that its "Media Power" XD.